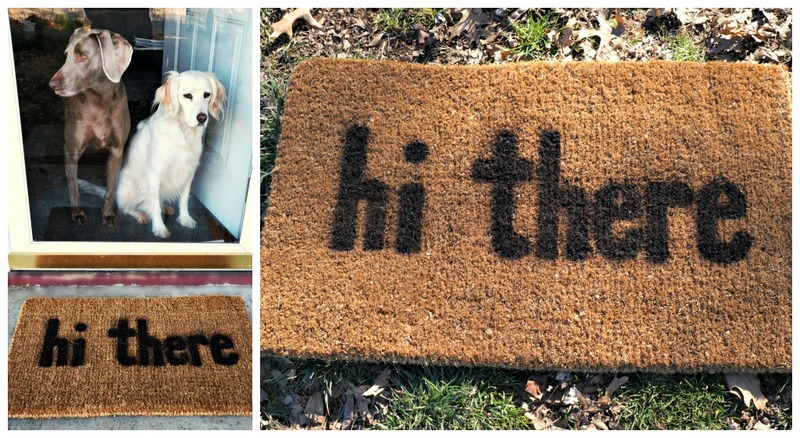 I'm currently redecorating my living room (more on that later) and was looking for rugs when I came across some really cute welcome mats. 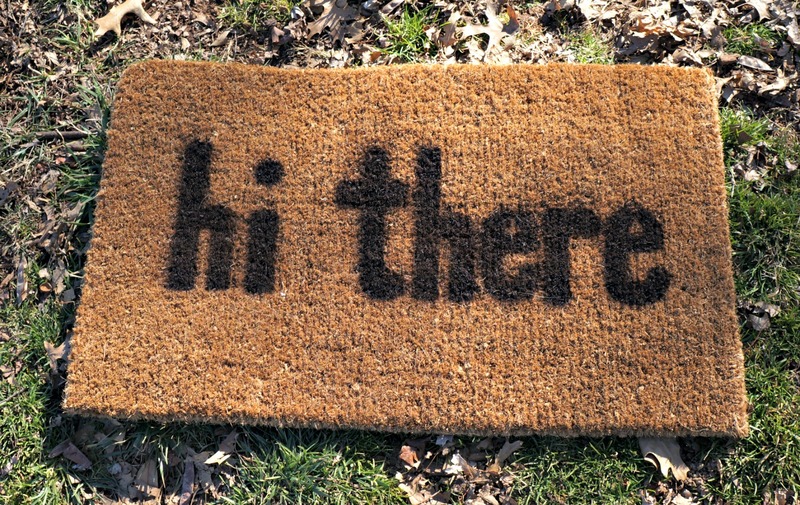 But cute welcome mats are expensive--and I couldn't find one that I just loved. So I made one. And you can too! 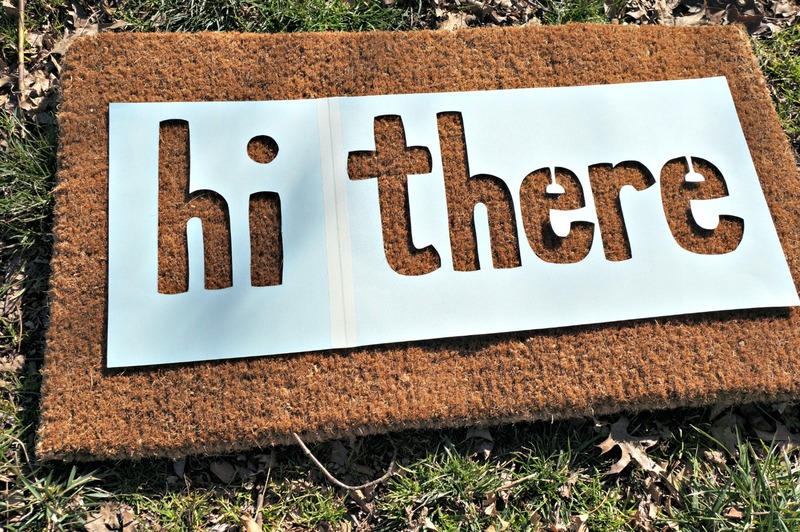 Decide how big you want your letters/design to be according to your mat, and make sure your heavy paper is big enough to accommodate that and have a bit space left on the edge. 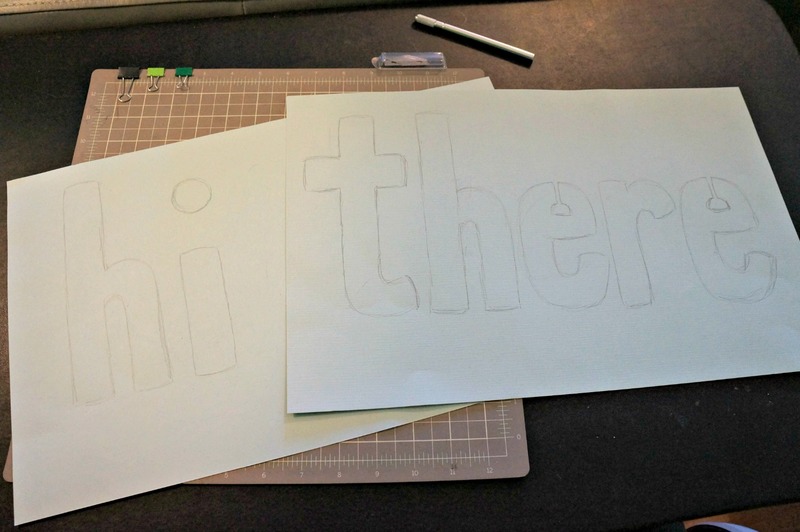 I just sketched my letters onto the paper, but you could always print out your letters using your favorite font! 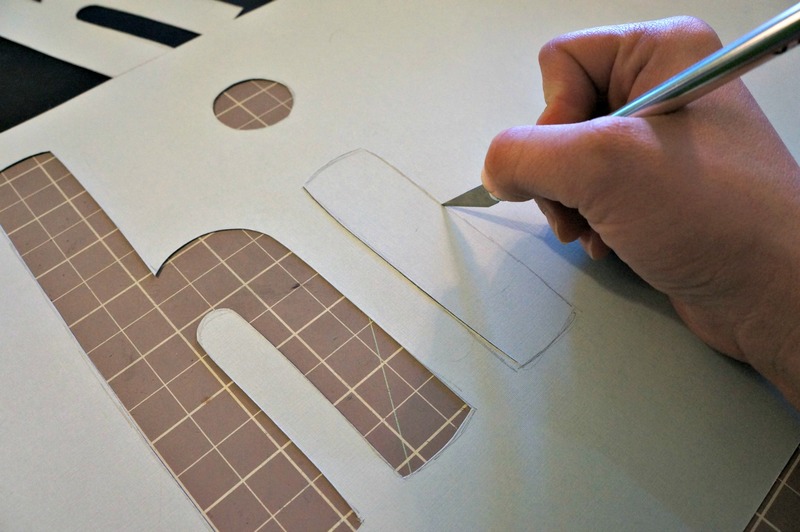 Carefully cut out your letters to make a stencil. 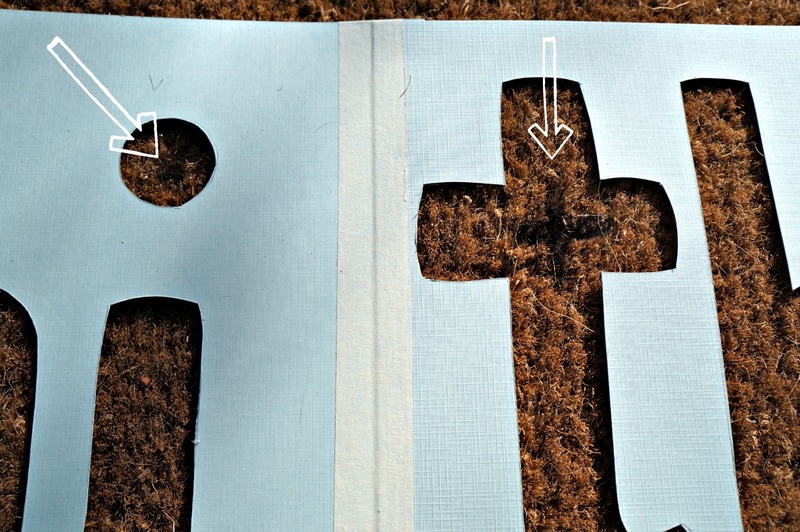 I recommend clipping your paper to the cutting mat so it doesn't slide around. 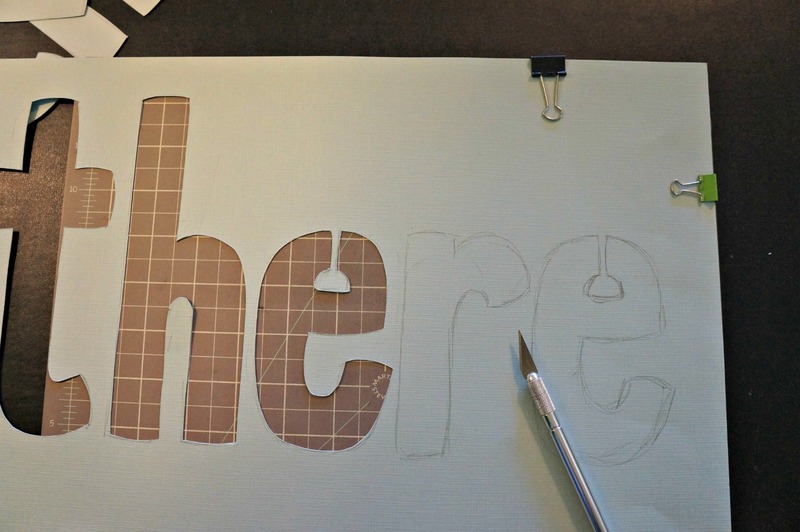 Also, for any letters that have open spaces, like e's and o's, you'll want to keep that piece attached by a small sliver of paper to ensure it will show up on the finished product. 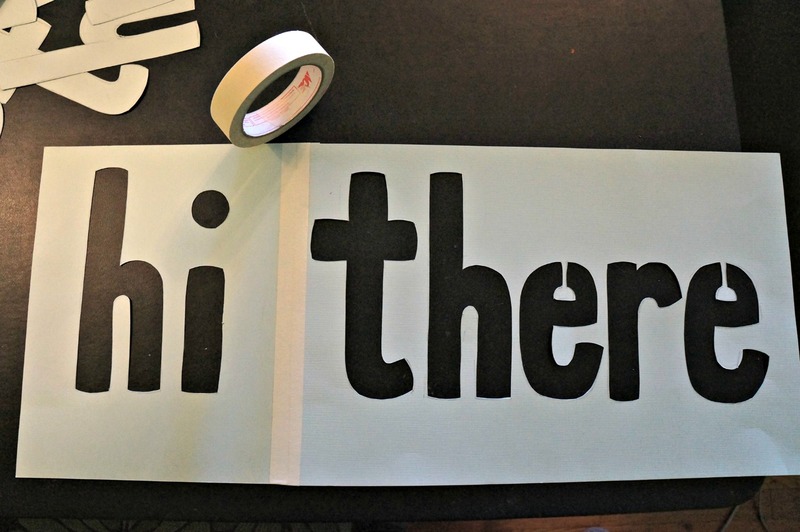 Since my words were on two separate pages, I used masking tape to attach them. Be sure to leave the amount of space you'd like to show up between the words. Now it's time to paint! Make sure your paper is laying flat on your mat before you start. Try to keep the spray of paint vertical, so you don't end up spraying underneath the paper. I gave my mat a couple coats of paint. The coir material really soaks it up. 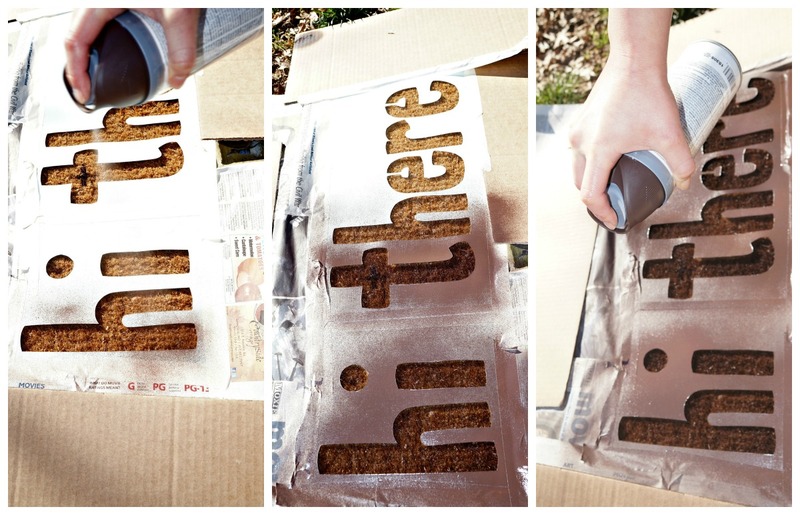 Let it dry a bit before you remove your stencil. Of course, you'll probably want to peek before you completely remove your stencil to make sure that you have enough paint coverage. All done! If you did get a little too much paint between letters, you can rough up the fibers a bit to help camouflage the overspray. There are so many possibilities with this! You could do a monogram, a cute silhouette, or different colors and designs. I'd love to do another one with a chicken silhouette and one with neon colors! 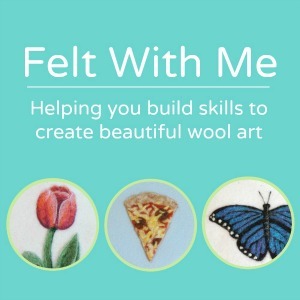 Let me know if you try this--I'd love to see what you create! 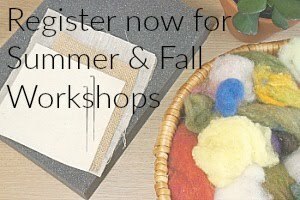 You have some really cute projects! 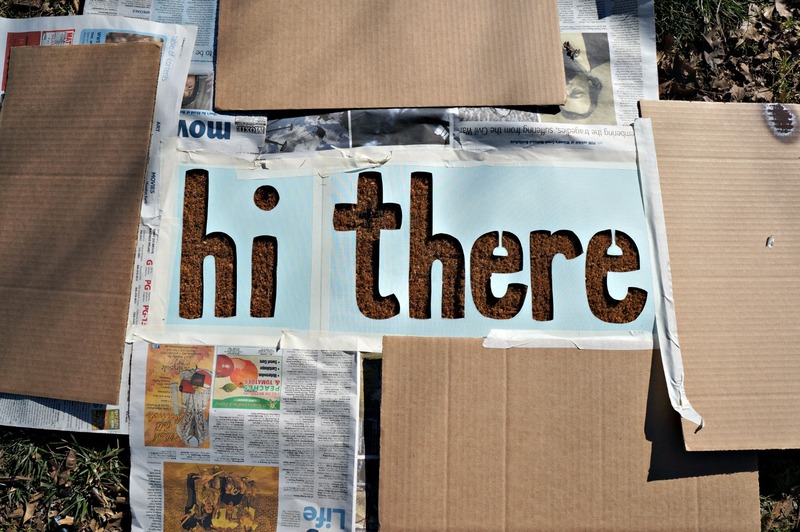 I found you on The Blue Eyed Owl blog hop and am now following. This is such a good idea! I can never find one thats reasonable that I like, I'll definitely be trying this out once I've moved! 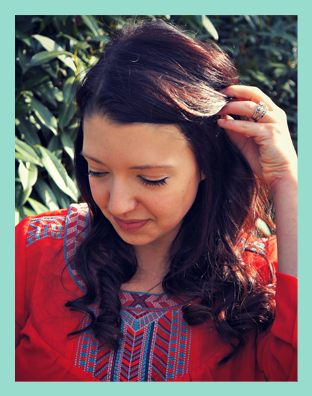 Found you via the Blue Eyed Owl hop - love your blog! Um, I absolutely love this. I'm running to the store now to get the stuff to do it!